The window was replacing one in a listed building so had to be single glazed, the glass is face puttied in as was the original, with Black ‘old English’ ironmongery fitted to the inside. 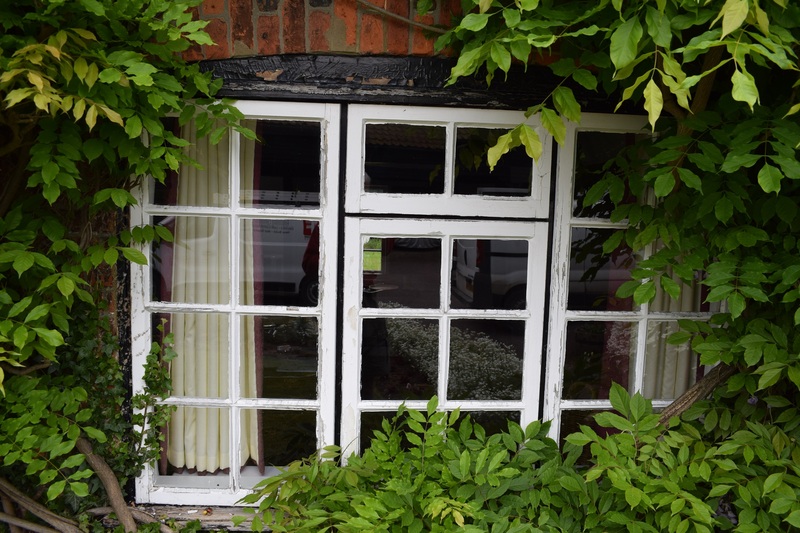 This bespoke window was carefully constructed and made for this listed building, to comply with building regulations we had to craft this window with a single glazing. 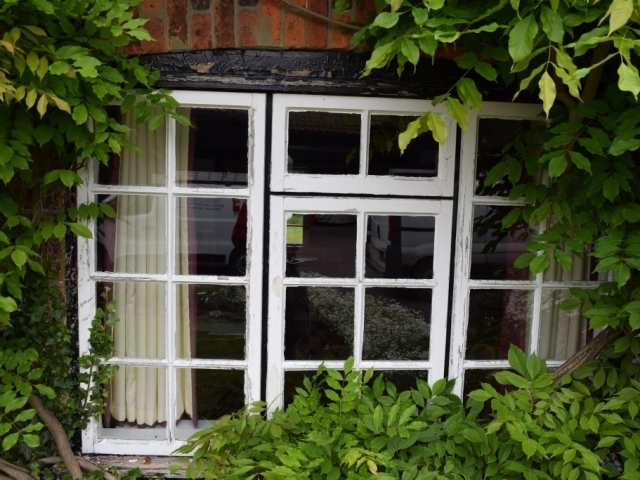 This then ensures that our replacement windows are meeting the latest building regulations. 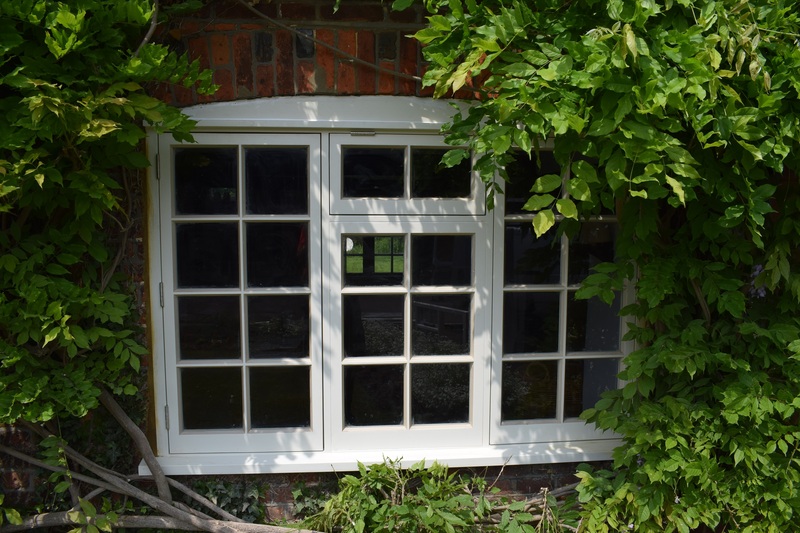 Why Choose a Bespoke Window? Enjoy a beautiful window that blends perfectly with the architecture of your building. We provide an endless variety of finishes from plain to classic staining we are sure you will find the right style with us. Both wood styles are highly durable and are environmentally friendly. Our robust buildings provide high security and come with a 50-year guarantee. 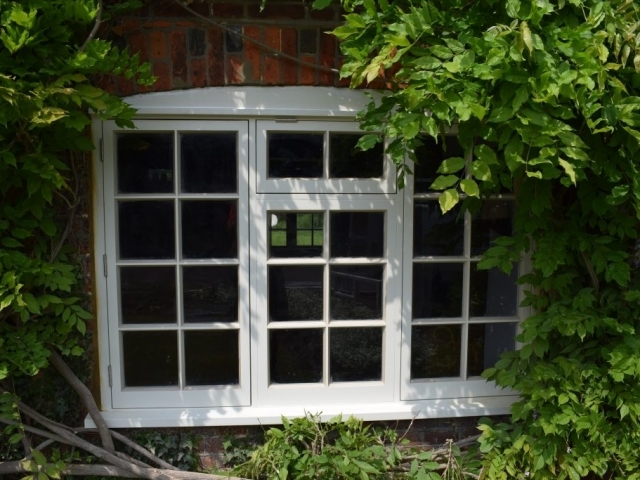 Choose our stylish products to suit any property from traditional window installations to modern. If you’re looking to have some joinery work of your own, let Archway Joinery cater to your every need. Our team of joiners have been supplying the best joinery in Bedfordshire and the surrounding areas for many years, so choose Archway Joinery for an unbeatable service. Upon choosing us, we will work closely with you to establish your needs and requirements, to ensure that our joinery work is exactly as you had wished. From traditional bay windows to a stunning new staircase, Archway Joinery are by far the professionals to call on. Make Archway Joinery your first choice for joinery services in Bedfordshire and call our team today to find out how we can help. Having offered joinery and carpentry services in the local area for a number of years, you can always count on our team for the best results. Simply contact Archway Joinery today on 01525 404873 to receive a FREE quote!